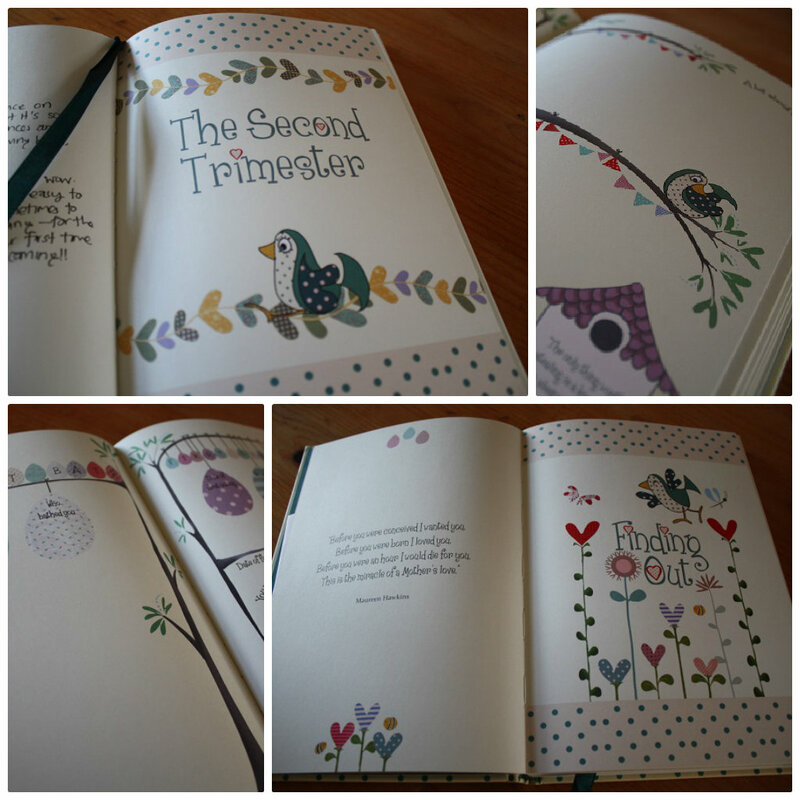 As soon as I found out I was pregnant, I knew I wanted to start a pregnancy journal to record everything. I love being able to look back and reminisce about feelings, look at photos etc. And since this is my first pregnancy, its such a special time - something that should be remembered. 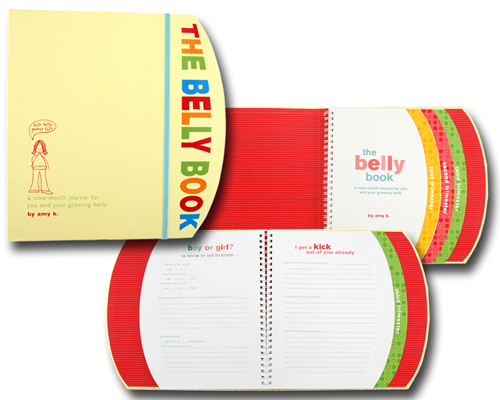 The Belly Book - I like the design but not so much some of the questions, it seemed quite American and didn't have much space for scans. 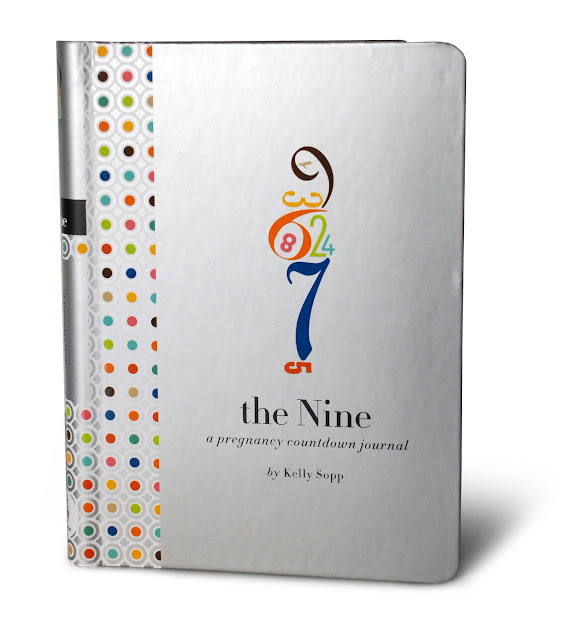 The Nine Pregnancy Journal - I like the design and feel of this one, however it is also written for Americans hence some of the pages wouldn't really be apt for anyone living elsewhere. It is also very detailed and I wanted something more general. 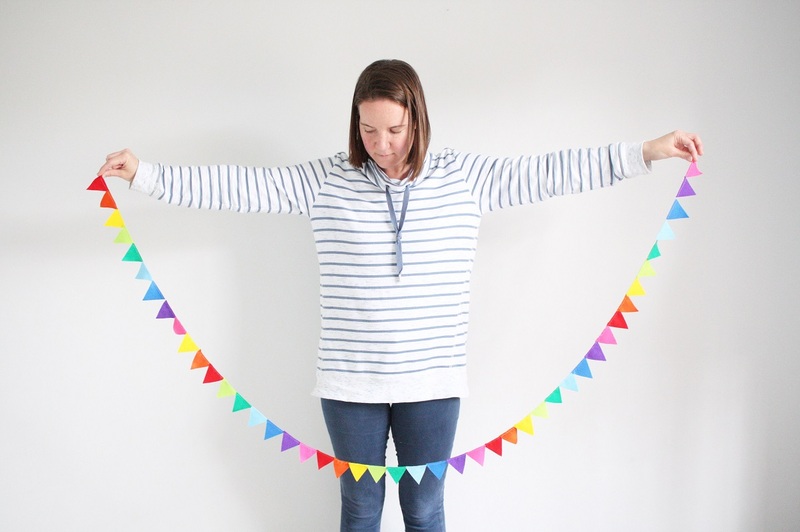 There are so many others out there, some are filled with facts about your current stage of pregnancy which is something I don't want as I already have the "What to Expect" book which I have mentioned previously (its brilliant!). Here are a few sneak peaks of the inside. 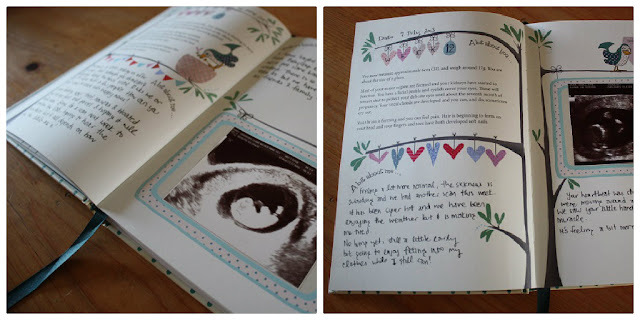 Any other pregnant ladies out there who have a pregnancy journal? Which one did you buy or did you make your own?